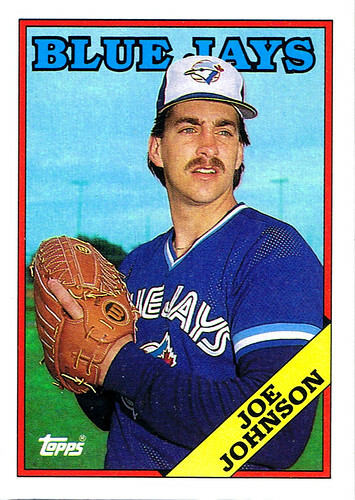 If you don't remember Blue Jays righty Joe Johnson, you're forgiven. His MLB career was pretty short. He's awfully lucky he got a 1988 Topps card. We actually traded Jim Acker to Atlanta to get Johnson. Acker came back to Toronto for a second tour of duty with the club in 1989. All in all, Acker was a Jay for parts of seven seasons and Joe Johnson was a Jay for 30 games over two seasons. I don't have much to say but if Joe Johnson stumbles on this site I don't want him to feel bad with zero comments. I actually know Joe now and he is a humble guy, I did not even know he was a pro ball player until sometime after I met him. I am not sure why his career was shortened but his numbers were not that bad, and 30 games for a pitcher is a little over a season. 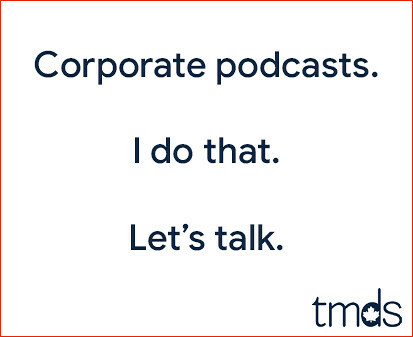 Thanks Ryan for the comment. I played amature baseball against Joe and he carried himself with great dignity. I batted against him approximately 30 times and he never gave in to me,hitting me 15 times and my right forearm still hurts. A great competitor and a true humble gentlemen.